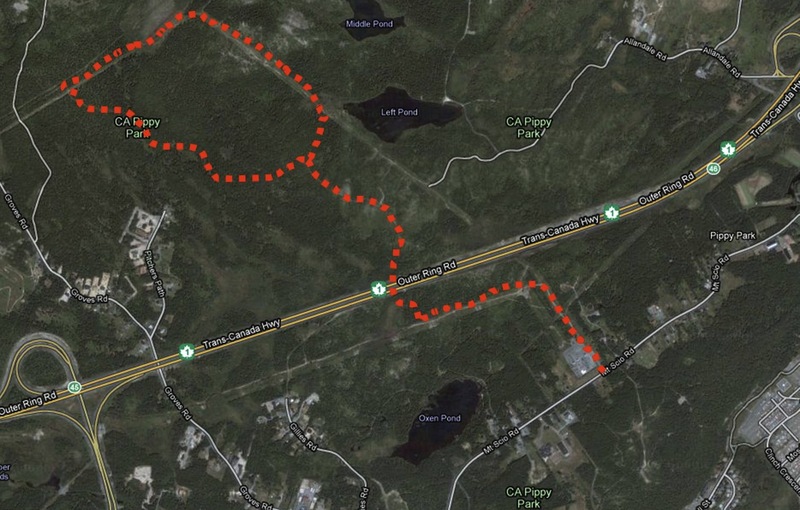 The next in the series of Trail Runs presented by The Outfitters is a 6k run tonight Wednesday July 21 in Pippy Park. This run is not as hilly as some of the previous "coastal" runs so if you're new to trail running this will be a great introduction for you. 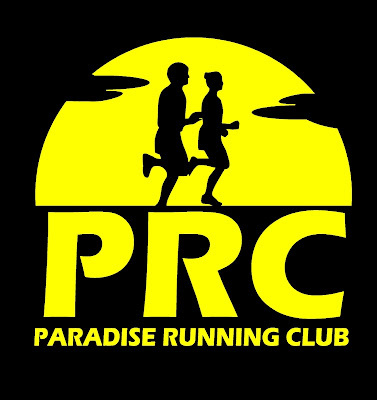 Meet on Mount Scio Road a few minutes early for a 6:30pm start, and bring a friend ... the more the merrier! For more information on the trail click HERE or email tours@theoutfitters.nf.ca.